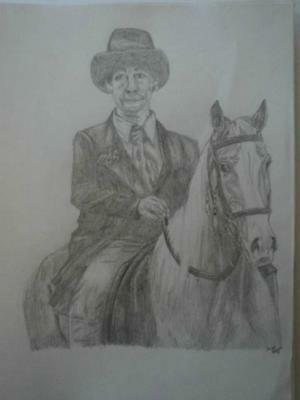 Some of my newer drawings. 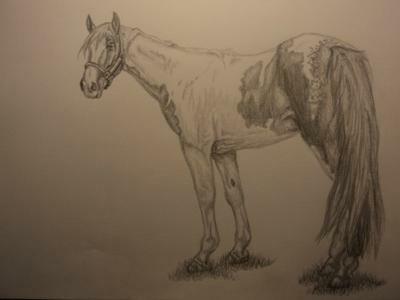 First one is of my horse Dexter. 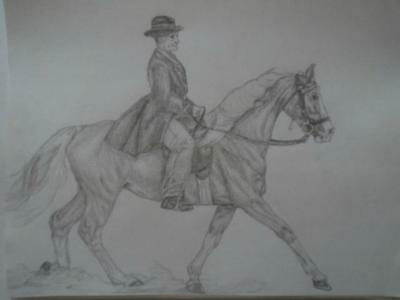 The other two are of my friends riding teacher riding her Tennessee Walking Horse, drawn to giver her for her birthday. those are amazing! the first one looks so STINKIN real! I can tell that you have really worked hard to draw like that!